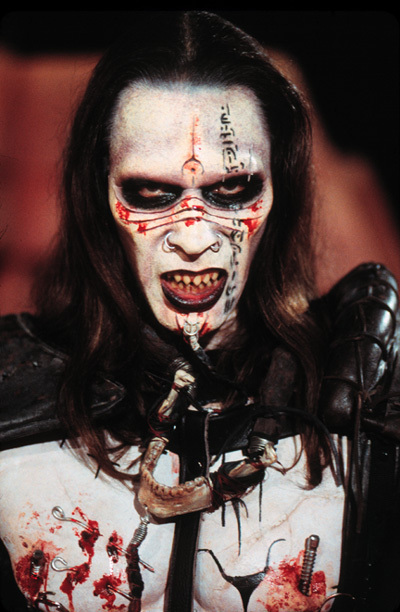 Ghosts of Mars Cannibal. Ghosts of Mars. Wallpaper and background images in the ホラー映画 club tagged: horror films cannibals murder animal severed heads millitary.